Cervus Equipment is the largest authorized John Deere dealership group in Canada offering a huge selection of lawncare products from zero-turn mowers to riding lawn mowers, tractors and ATVs. If it's landscaping equipment you need, Cervus John Deere has you covered. Our trained staff are focused on reducing downtime and ensure your equipment is up and running when you need it most. Cervus Equipment is the largest Canadian authorized John Deere dealership group. That means we have the largest selection and most competitive pricing for new and used agricultural equipment, parts, attachments and more. Formerly AR Williams, Cervus Equipment offers new and used forklift and materials handling equipment to meet all your needs. Our full service and support combined with a vast selection of parts and attachments make Cervus your one stop shop. 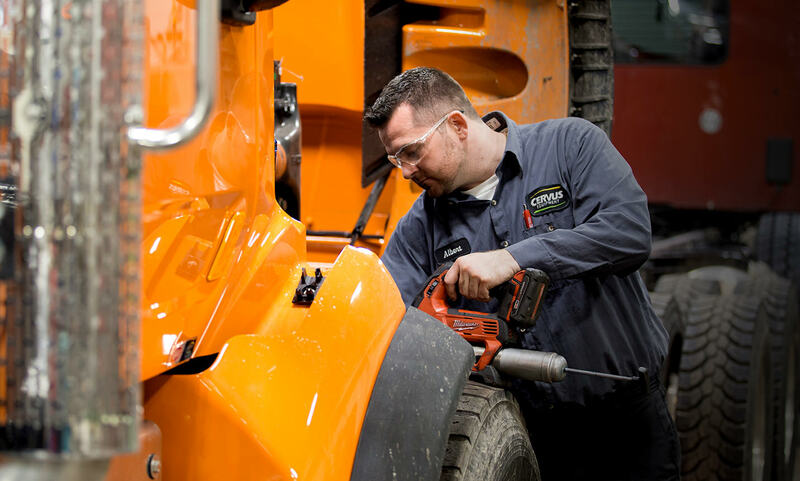 See our full line of class 6 to 8 Peterbilt trucks and a proven array of TruckCare aftermarket programs through our full-service locations from Ontario to Saskatchewan, Canada. Welcome to Cervus, one of the world’s leading equipment dealers. Come realize your full potential here. ARE YOU READY TO BUILD YOUR FUTURE? Explore opportunities to take your career to the next level. Whether you’re an apprentice, recent graduate or an experienced professional, discover your potential with a career at Cervus Equipment. Interested in working at Cervus Equipment? Take the first step by joining our Talent Community to receive emails. You'll be the first to know when new jobs become available. At Cervus, we believe that outstanding people, combined with our committed and passionate culture, is key to our (and our customer’s) success. Our culture is based on passion and dedication, and in everything we do. At Cervus Equipment, we have a culture where people are motivated, engaged and excited to come to work and be their best. People are our greatest strength. 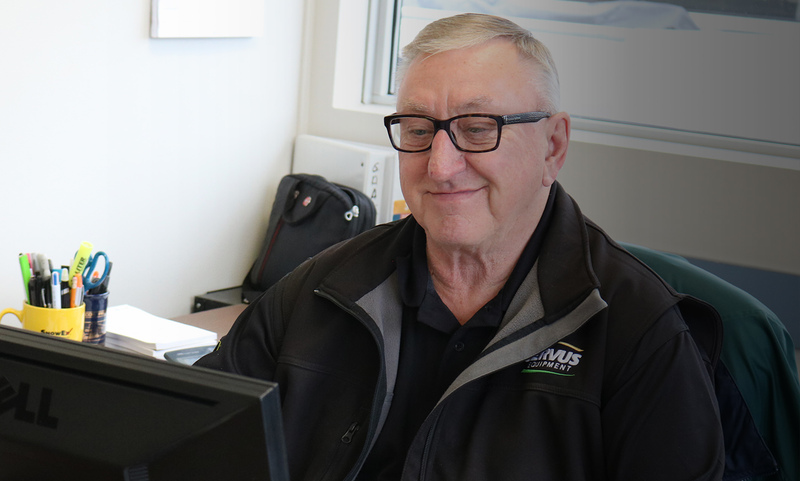 Hear what our people have to say about their experience working at Cervus Equipment. Cervus really looks after its customers, and it's something I’m proud to be part of. The pace of things keeps me going - everything changes just about every day. Cervus really cares about its employees and customers. We're a friendly, caring bunch and always ready to go the extra mile. World-leading equipment dealer, powered by iconic brands and unrivaled support. John Deere. Peterbilt. JLG. Clark. Doosan. Sellick. With dealerships across Canada, New Zealand & Australia united under one brand, we’re one team with one shared purpose. It’s our mission to enable our customer’s success by providing practical and reliable equipment solutions and support. 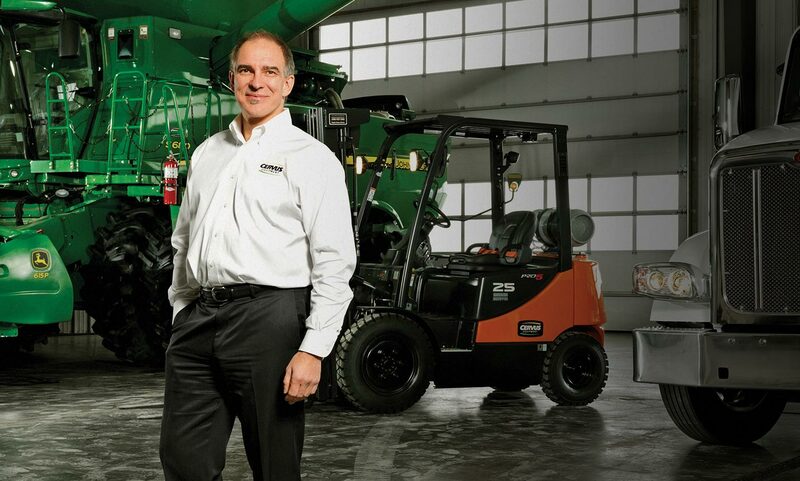 Our customers count on Cervus to keep them moving forward, and we meet that challenge with remarkable customer service and industry-leading brands John Deere, Peterbilt, JLG, Clark, Doosan and Sellick. We're leaders working together towards a common vision. Ours is a bold vision to be the preferred provider of commercial equipment in international markets. Our vision can be achieved through our people, who meet industry-leading brands with exceptional talent and care. At Cervus, people are our greatest strength. Our people are friendly, knowledgeable experts who craft solutions to meet distinct business objectives. Together, with unwavering commitment and unmatched expertise, we’re powering businesses forward. Experience the benefits of working at Cervus, from our outstanding training to the boundless opportunities to collaborate and grow. Sign up today to receive special offers, exclusive deals, product updates, news, events, investor updates and much more from Cervus Equipment.